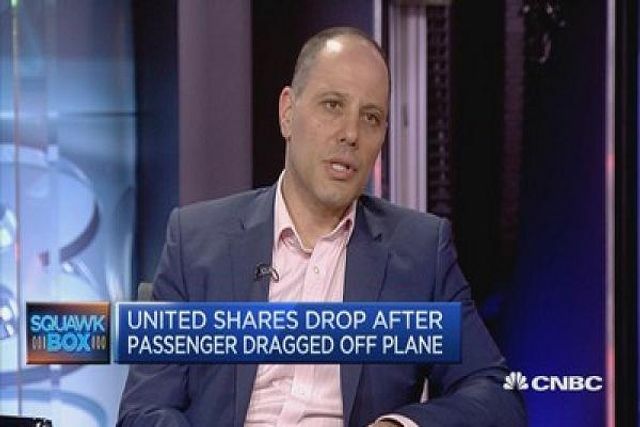 I was interviewed on CNBC this morning about the United Airlines PR disaster. It is surprising that this PR disaster came about just two months after the CEO of United, Oscar Munoz, was awarded 'Communicator of Year' by an industry title. The award recognised his success in reconnecting with passengers, staff and unions, following a period of turbulence for the airline. The reaction from United’s CEO was a masterclass in how NOT to communicate during a crisis. Mr Munoz hurriedly released his first statement – shifting the blame to the passenger – without having first studied the video footage and the reaction of the passengers. Passenger clips of the incident, which showed the 69-year-old United Airlines passenger being violently dragged from the aircraft, quickly went viral on social media. There have been over 20,000 signatures to an online petition calling for Mr Munoz to be sacked and over 300 million views of the video footage in China alone. Mr Munoz and United have since issued an apology to the injured passenger and vowed that this type of situation will never happen again. Byfield Consultancy co-founder Gus Sellitto reacts to the backlash United Airlines received after a passenger was dragged off an overbooked flight with a bloodied nose.